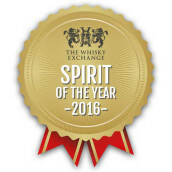 A slight change for June’s Spirit of the Month. Previous months have seen gin and vodka take centre stage, but this time round, we’ve gone for an American whiskey from Michter’s. 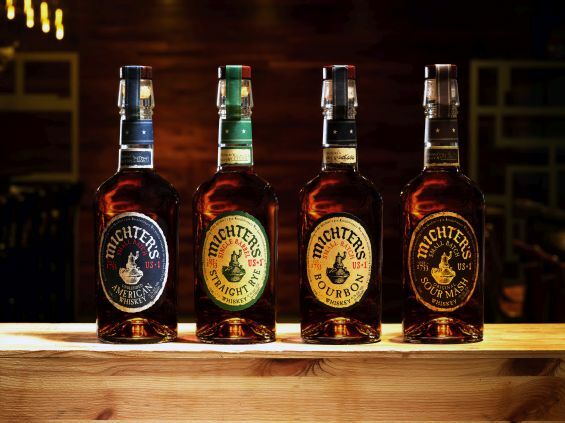 Michter’s US*1 Unblended American Whiskey doesn’t have any grain whiskey in it, but can’t call itself a bourbon as the spirit is not aged in new oak – a stipulation for all US bourbon. 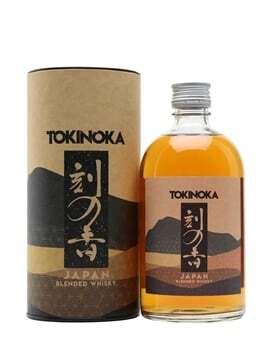 Instead, the liquid is aged in ‘bourbon-soaked’ barrels, and the result is a very sweet and fruity whiskey, with plenty of toffee and butterscotch flavours. Nose: Pronounced candied sweetness, like Fruit Salad sweets, along with subtle peachiness, barrel-char notes and a faint buttery note. There’s plenty of sweet cinnamon and nutmeg and also a hint of fresh menthol and candied orange peel. 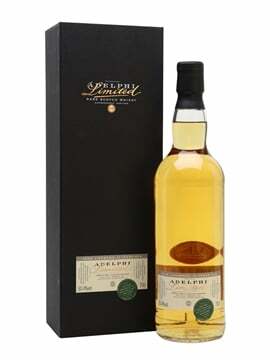 Palate: Soft mouthfeel, with a good balance between sweet spice and gentle fruitiness. 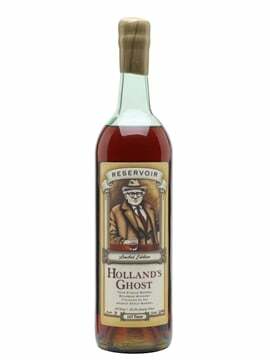 The spiciness takes charge, accompanied by notes of barrel char and a pleasant note of leather and tobacco, but there’s more than enough toffee and butterscotch notes to sweeten things up. Very easy drinking. Finish: Well balanced, with the sweet spices gently fading. 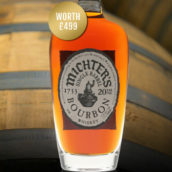 Michter’s US*1 Unblended American Whiskey is currently £4 off, priced at £47.45. 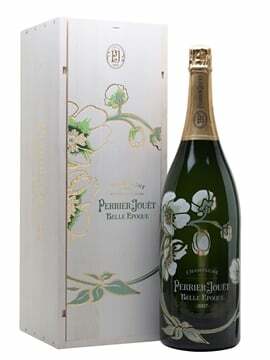 If you like it, it’s well worth trying the rest of the range; they really are good. 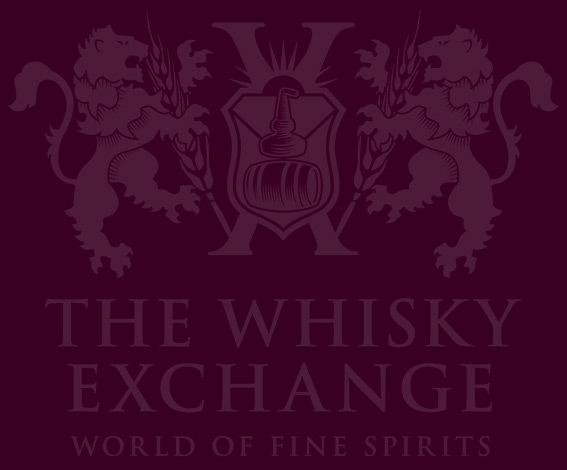 Head to The Whisky Exchange website for more info.